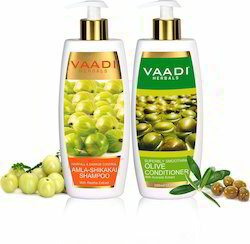 Pioneers in the industry, we offer anti fall shampoo, anti dandruff shampoo, shine shampoo, 100% herbal hair oil, chocolate coffee shampoo and hair shampoo from India. •Shampoo act on the hair fibre. 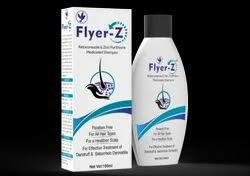 •Its sustained release system allows it to remain on the hair fibre for a prolonged action. •Plant-based soothing agents offers excellent shine prevents hair from lifting-up cuticles. Shampoo act on the hair fibre. 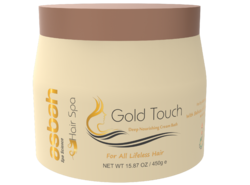 Its sustained release system allows it to remain on the hair fibre for a prolonged action. Plant-based soothing agents offers excellent shine prevents hair from lifting-up cuticles. 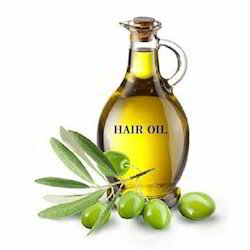 Key Ingredients : Argan Oil, Jojoba Seed Oil, Avocado Oil, Rosemary Oil, Sweet Almond Oil, Vitamin E, Base Q.S. 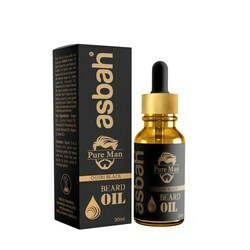 Direction: Splash 3 to 5 drops into palm and massage gently into beard and skin. Even You can apply to your scalp & massage gently. Made up with Kera-Shuttle Technology which increases the spread-ability of all Active ingredients on the hair surface. It provides an improved penetration and deposition by molecular film technology. 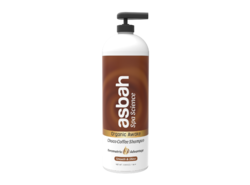 Asbah Conditioner produces extremely high silky smooth & Conditioning for all day long. Theobroma Cacao (Cocoa) Seed Extract, Actinidia Chinensis (Kiwi) Fruit Extract, Chamomilla Recutita (Matricaria) Flower Extract, Helianthus Annuus (Sunflower) Flower Extract, Lawsonia Inermis (Henna) Flower, Olea Europaea (Olive) Oil, Hydrolyzed Rice Protein, Hydrolyzed Wheat Protein, Butyrospermum Parkii (Shea) Butter, Base Q.S. After shampooing, apply and massage into the hair from root to tip. Leave in for up to two minutes before rinsing. 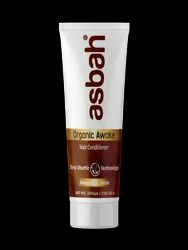 For best results, Use with Asbah Choco Coffee Shampoo. Daily Shine. Shampoo With Keratin. Helps Strong & Prevents Breakage. DIRECTION:- Apply to directly wet hair and work into shiny lather,leavo on for a minute, rinse for best results use regularly. Aloe Vera as a natural extract is very powerful for variety of beauty treatments. People are consuming it, applying it over their skins and even in the root of each hair follicle. Aloe Vera shampoo is becoming extremely popular in the market as it provides amazing results. Aloe Vera has natural moisturizing properties, your hair will becomes really soft and shinny like never before. ight dandruff outbreaks with This Anti-Dandruff Shampoo. 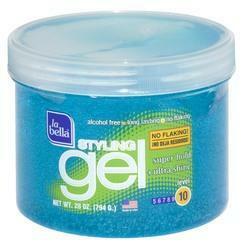 This powerful shampoo controls flaking, scaling, and itching associated with dandruff. Use it just twice a week in between your regular shampoos to control dandruff. 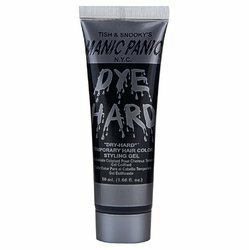 It’s gentle enough to use on color-treated, chemically processed, and gray hair, and has a thick, rich lather that rinses clean and leaves your hair smelling fresh. 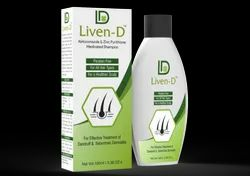 Fight dandruff outbreaks with This Anti-Dandruff Shampoo. This powerful shampoo controls flaking, scaling, and itching associated with dandruff. Use it just twice a week in between your regular shampoos to control dandruff. 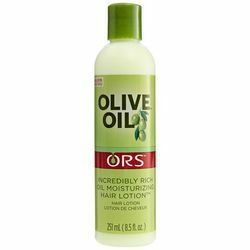 It’s gentle enough to use on color-treated, chemically processed, and gray hair, and has a thick, rich lather that rinses clean and leaves your hair smelling fresh. 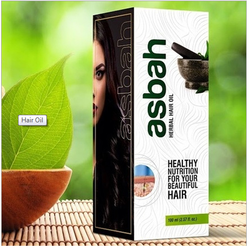 •Argon Oil : It enriches the hair, nourishing it with nutrients and repairing damage. 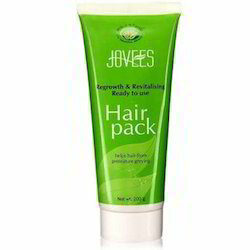 •works in minutes and the end result is nourished, repaired, smooth and frizz-free hair. •Babassu Oil: Helps to restore the lost elasticity in your hair and makes it appear voluminous and full •Argon Oil : It enriches the hair, nourishing it with nutrients and repairing damage.